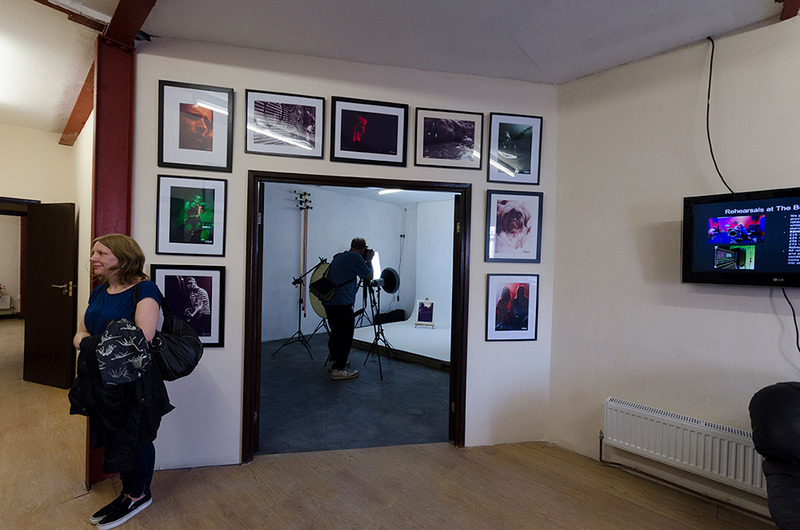 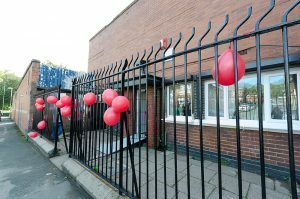 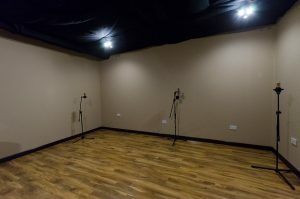 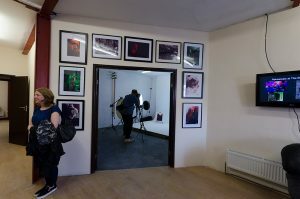 Great news for photographers, musicians, dancers and other artists in Stoke on Trent – a new Arts Centre has opened in Shelton and is available for all to hire. 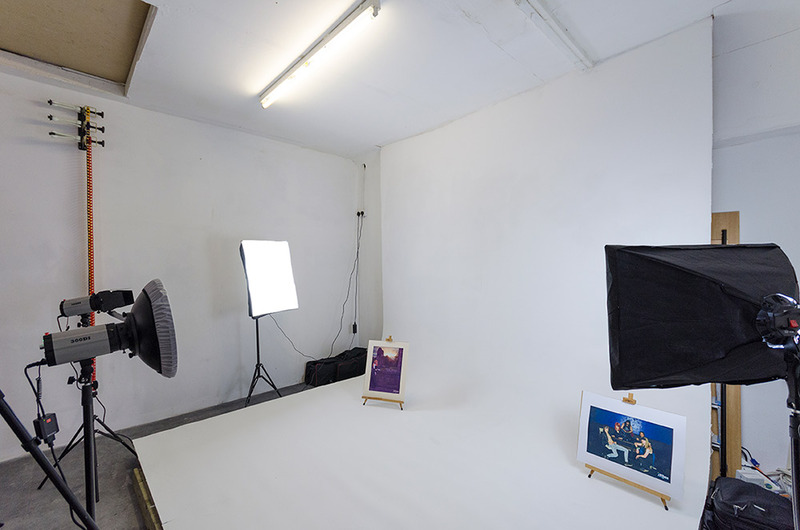 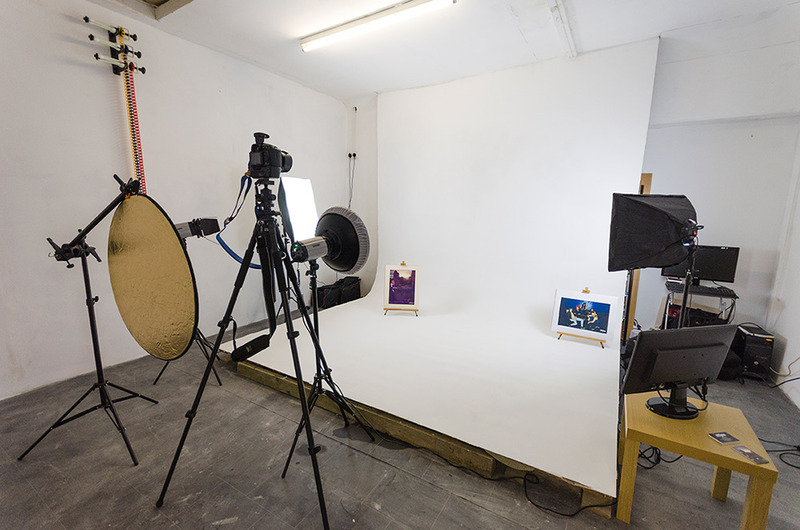 Opened with great aplomb on Sunday 21st August, attendees at the launch party got given the grand tour of the fully equipped photography studio, dance studio and recording studio. This wonderful new venue has been created by Venombase Studios and Intune Photography – well done to them for getting this up and running as we know they have been working for long hours at nights and weekends to get this finished on time. 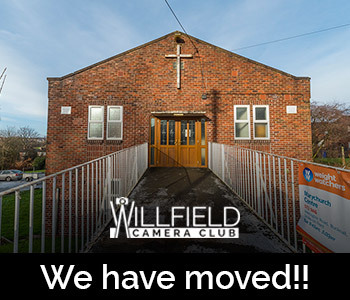 Members of Willfield Camera Club will be interested that the photography studio contains an infinity curve, one of very few in the area. There is also a changing room and shower facilities, communal area and generally lots of space. 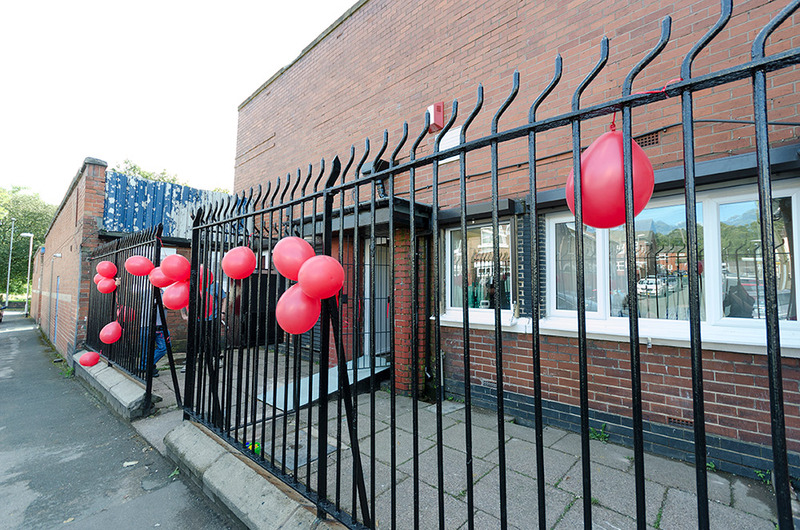 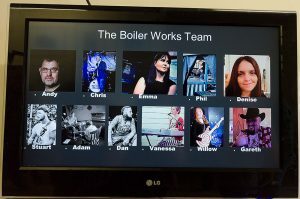 Anyone wishing to find out more or to hire the any of the studios, they soon will have a website through which to contact them, but for now, here’s their facebook page: https://www.facebook.com/The-Boiler-Works-1772840952963101/ It is open over weekends and until 11pm on weekdays. 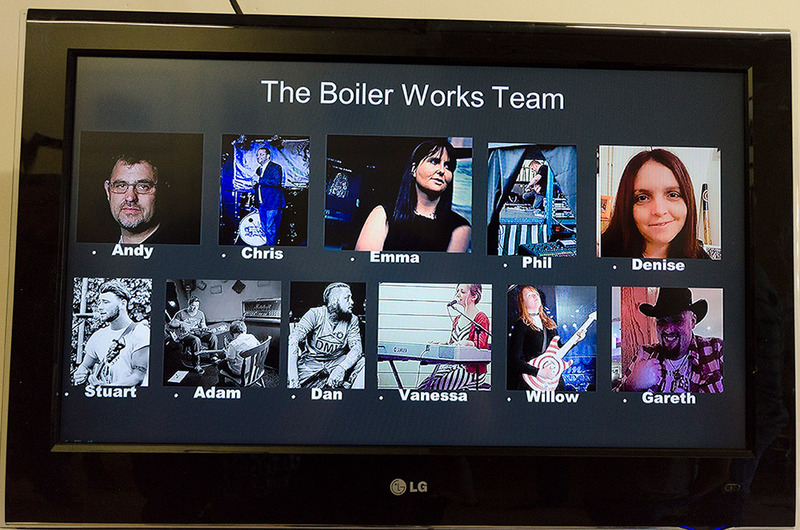 The address is: The Boiler Works, Unit 1 Castlefield Street, Shelton, Stoke-on-Trent – click here for a map.